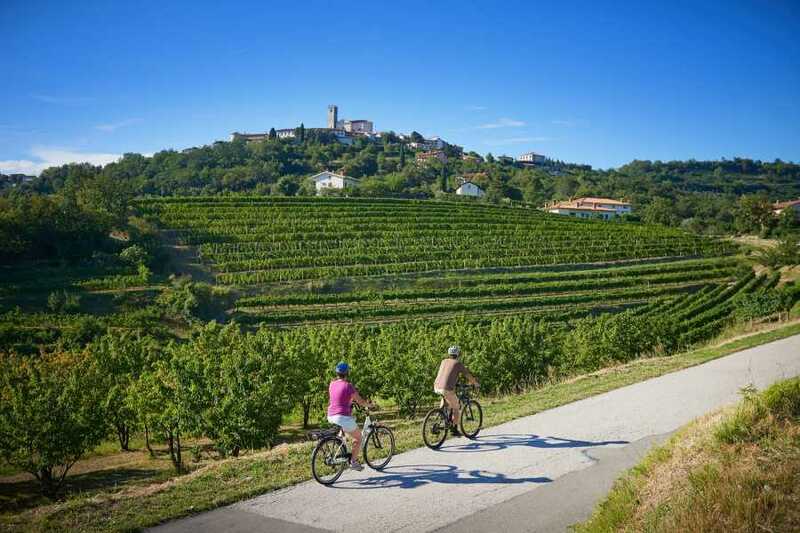 Stay in a beautiful family-run tourist farm in Goriška Brda, (Slovenian Tuscany), for a unique food and wine holiday in Slovenia. 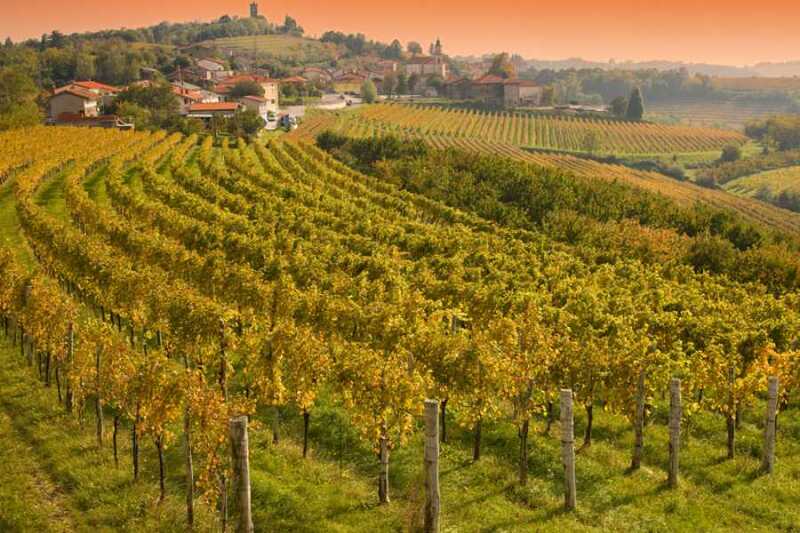 Taste authentic Slovenian food and wine, feel the diverse nature and see the best in different regions with focus on the Mediterranean, (Goriška Brda, Karst, Vipava Valley, Coast), and the Julian Alps, (Kobarid). When you are not cooking with the local women you will be touring the wonderful countryside, the orchards and vineyards, exploring regional delicacies, enjoying daily tours of local sites and medieval villages, visiting the region's best wineries, eating in a world class restaurant and enjoying breathtaking fairytale landscapes. It’s all about the experience, a combination that allows you to sample both the region’s most refined cuisine and its most rustic traditions. Indulge your passion for food, wine and nature on this fantastic food and wine holiday in Slovenia, an experience that you will treasure long after your trip is over. Single Supplement : If you request single accommodations, you will be asked to pay the full single supplement fee. There are a limited number of single rooms available to request. If you come to Ljubljana a few days earlier, we will pick you up at your hotel at 10 am otherwise we will pick you up at 11 am at the Ljubljana airport. After a short transfer, our first stop is The Škocjan Caves Regional Park (named a UNESCO World Heritage) where you will explore the largest underground river canyon in the world. Next, we will travel to the heart of the Karst region where you will admire noble and elegant white horses at Lipica Stud Farm, the cradle of the Lipizzaners and one of the oldest stud farms in the world. 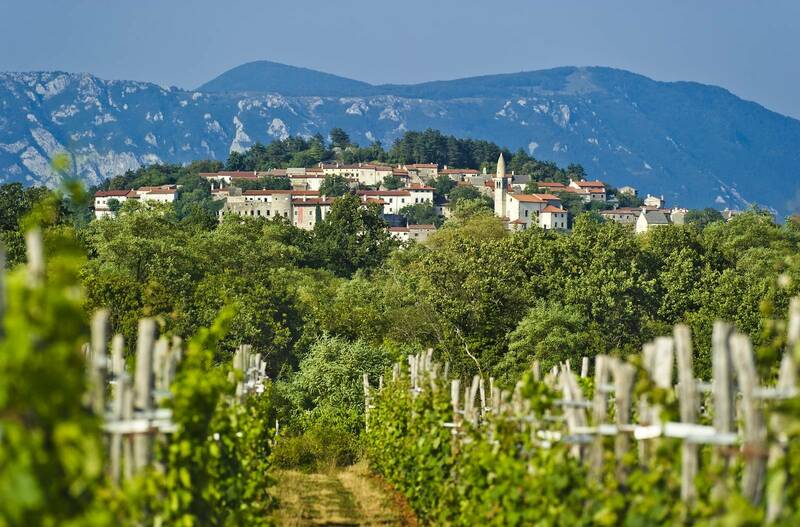 After the culinary delicacies of the Karst, we will continue to Goriška Brda, Slovenia’s most beautiful winegrowing region. Check into your room and take your time to explore the tourist farm, walk around the vineyards, swim in the pool or just relax in the garden with a glass of wine.In the evening, you will enjoy a welcome dinner with traditional and local dishes. This is a fun and easy way to get to know everyone. After dinner, we will tour the family's wine cellar and taste different wines. The owners will learn you how they follow and nurture a centuries-old tradition of winemaking methods in addition to offering diverse, excellent certified organic wines. After breakfast we will drive you to the small culturally protected village of Goce, where you will learn about the history of the Vipava valley. 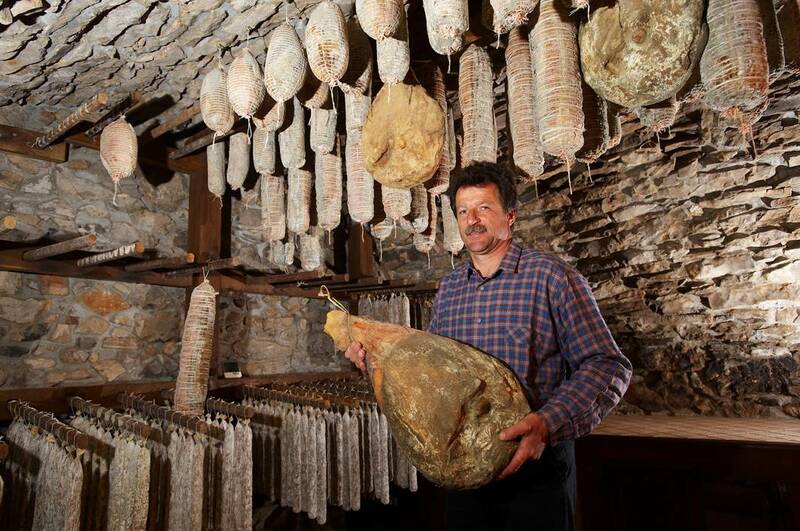 The trail will lead us to a 650 year old farmhouse, hidden in the narrow streets, where we will eat lunch and later also taste wine in one of 75 preserved stone- arched wine cellars with the owner. 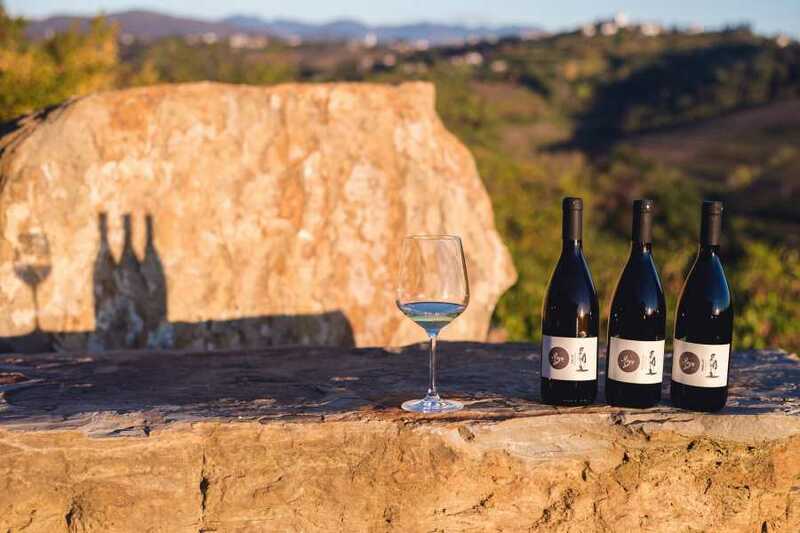 You will never forget the experience; it is a real gourmet’s dream!After lunch we will take a short drive to the neighbouring Karst wine growing region. We will take you on a short walking tour to the medieval village of Stanjel, pearl of the Karst stone villages, where you will feel the history and culture of this region.Before traditional dinner of regional specialties in the 400-year-old farmhouse in one of Karst’s most beautiful villages, Tomaj, you will taste homemade prosciutto and local Teran wine-ruby red color wine with shades of carmine purple, created from Refosk vine and is geographically protected. We will start the day with a visit to one of the 2015 Top100 Wineries in the World selected by Wine and Spirits Magazine. It is one of the 12 wine creators of the world. We will enjoy wine tasting and a light lunch at the same time as a great view overlooking the Medina vineyards.After everyone has put their aprons on we will begin our first cookery class at 17:00. 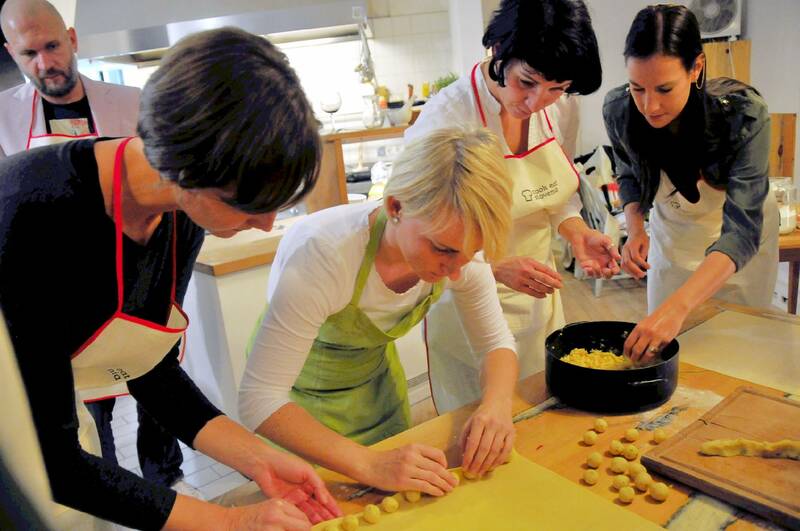 Each cooking lesson will last around 2 hours and will focus on cooking typical Slovenian and Goriska Brda dishes. After the cooking class we will sit out on the terrace and enjoy the meal that you have just prepared. We will start our tour at Dobrovo castle, a 2-storey Renaissance structure from the 17th century. 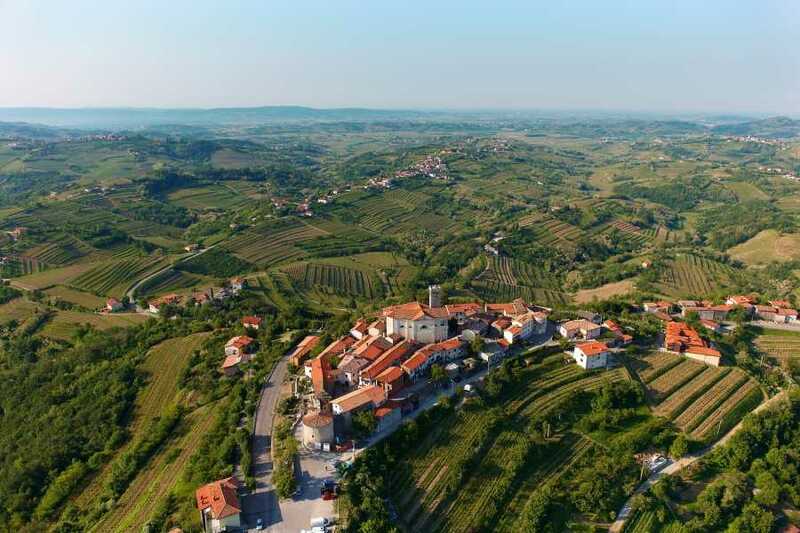 We will pass through the poetic village of Medana, before we climb to the lookout tower at Gonjace, that will offer us magnificent views of the entire region and even the Adriatic coast. 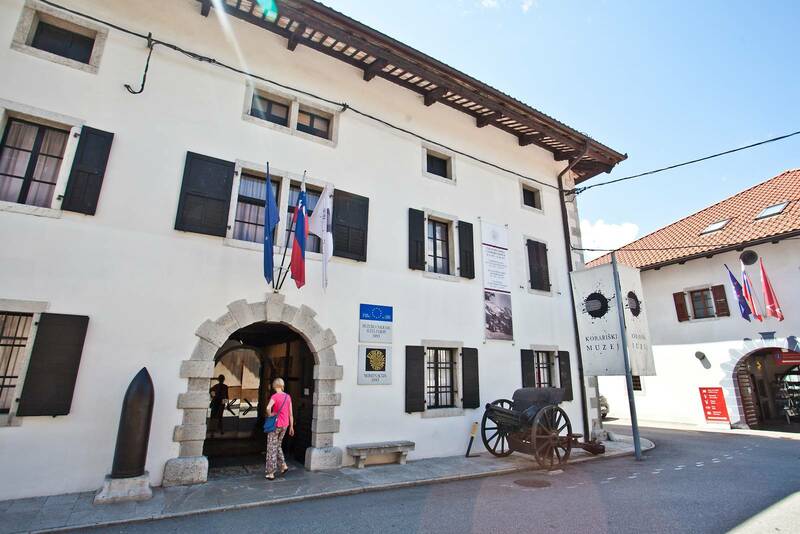 We will wrap up our tour by visiting Smartno, one of the best preserved medieval villages in Slovenia. A traditional lunch will be served in the walled town of Smartno. 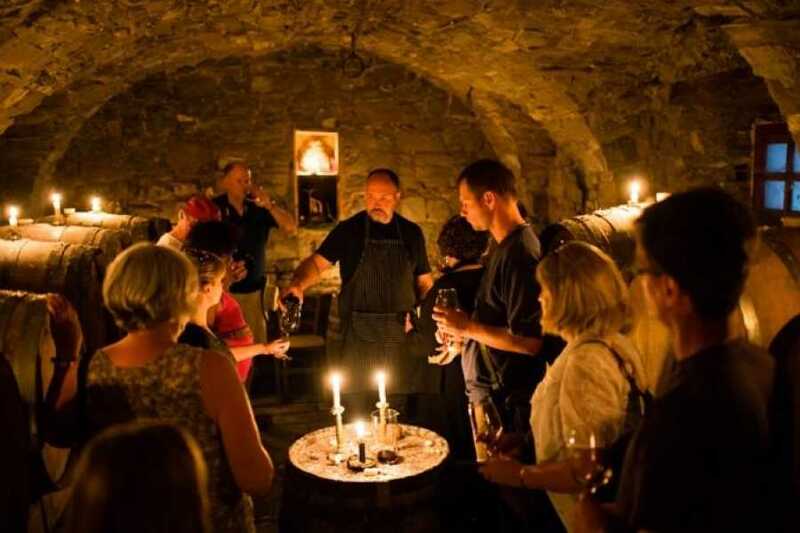 In the heart of Goriška Brda you will discover one of the oldest cellars in Slovenia located in Chateau that was built in the 13th century. 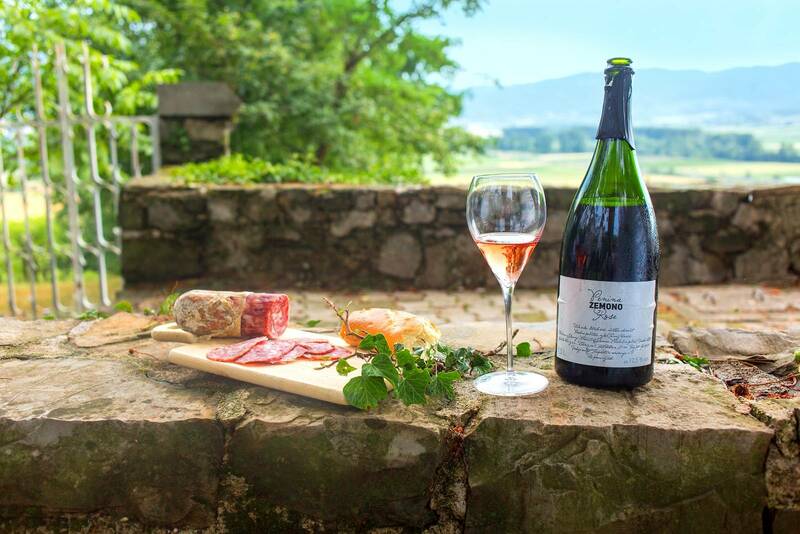 It is now home to a family run winery, primarily known for their award-winning sparkling wines, which are made according to traditional methods. You will tour the wine cellar and enjoy delicious home cooked dinner with selection of sparkling wines. 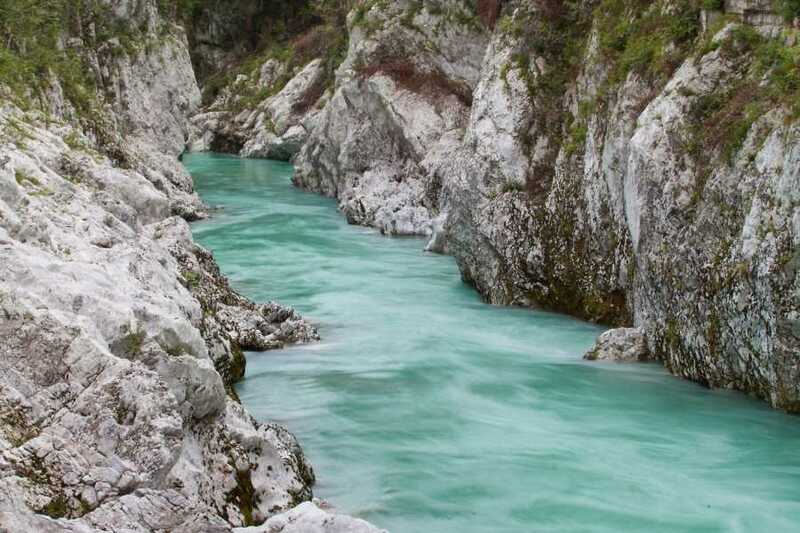 A day trip to the stunning Soca River Valley, one of the most beautiful river valleys in the world. The day will be a blend of nature, history and delicious food. 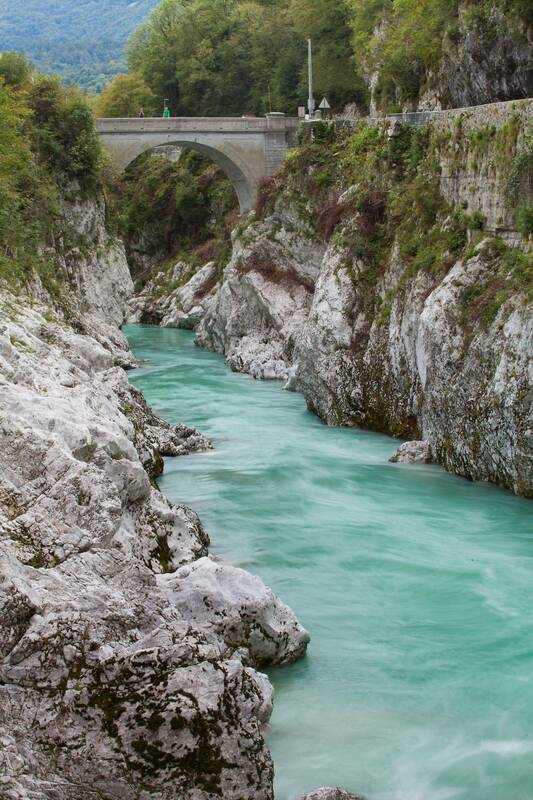 First we will have a scenic and pleasant walk to the lovely, hidden Kozjak waterfalls before visiting the historic town of Kobarid where Ernest Hemingway was inspired to pen his novel - A Farewell to Arms. You can visit the Museum of the WW1 or just relax in a pub tasting local craft beer. After lunch in one of the local restaurants we will visit the Cheese Museum and learn about the cheese making tradition in the area. On the evening it will be time for a gastronomic experience, dinner prepared by one of southeastern Europe’s most innovative chefs, Ana Ros, in the family run restaurant Hisa Franko (Star of Netflix’s Chef’s Table– Season 2) and World's Best Female Chef for 2017 by The World's 50 Best Restaurants organisation. She developed an eclectic cooking style rooted in the surrounding Alpine landscape but also influenced by modern, international trends. You will enjoy a 5 course, slow food dinner where each dish will be enhanced by a selection of Slovenian wines. 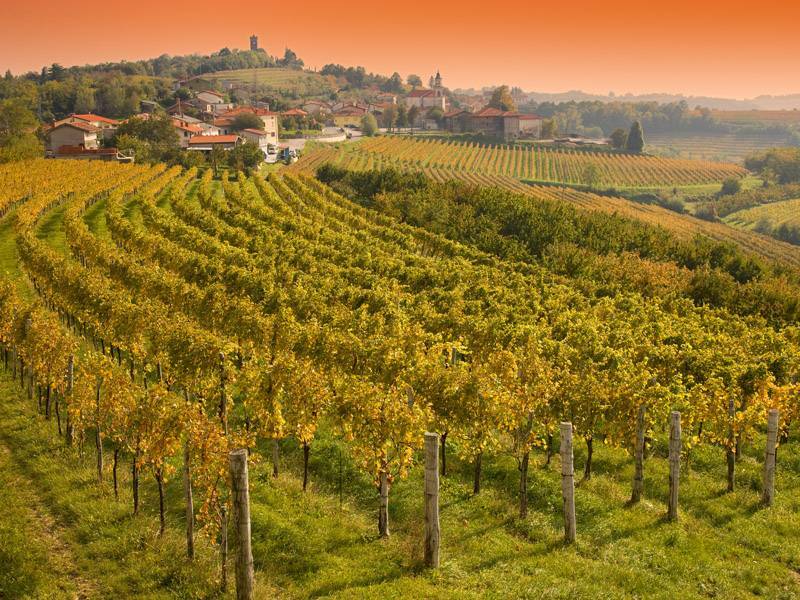 We will spend a day in the Slovenian coast region and discover the scenic, historical and gourmet delights. You will explore charming and romantic Piran, one of the cutes towns in Slovenia, walk along the beautiful narrow streets and admire rich history which is mirrored in the Venetian architecture. 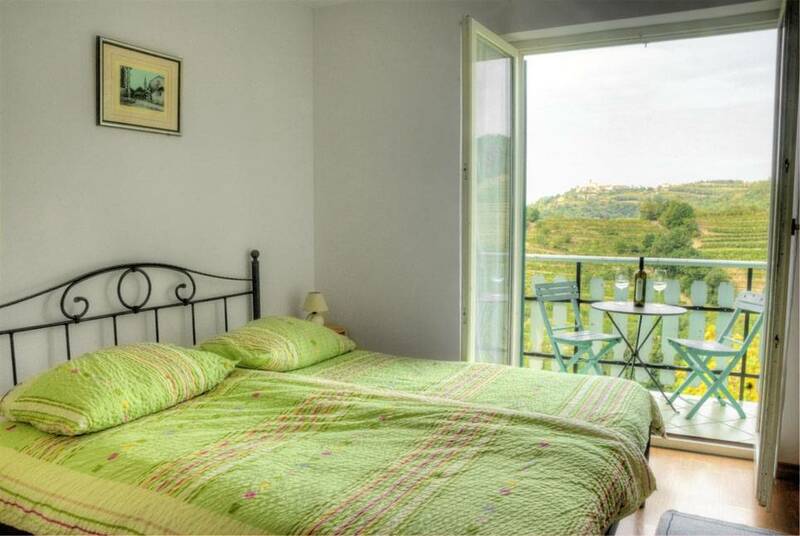 You will be charmed by the stunning views of the old Piran Town Wall from where you can admire the city from a different perspective and see the Coastline of the Adriatic Sea. Enjoy seafood lunch in a restaurant along the sea with a selection of great local wine before you will have free time for shopping or swimming or just have a coffee on a Tartini Square. 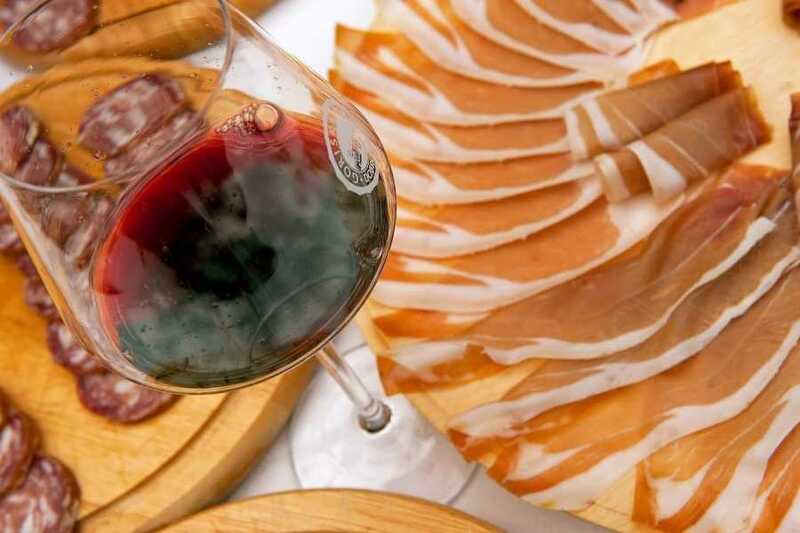 After coming back to Goriška Brda, dinner will be served on a tourist farm where you will raise a toast to a great day. A farewell dinner will be served in the Brda countryside where each dish will be enhanced by a selection of our host’s wine. This will be a fine introduction to amber wines, or better known as orange wines. Winery continually ranks on the list of 100 best wineries in the world by Wine and Spirits Magazine. 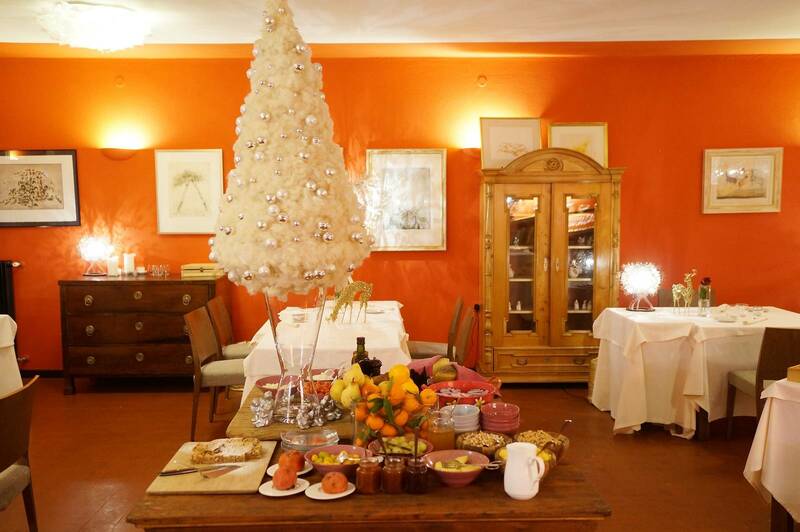 After breakfast our guests have time to check-out of their rooms. You will be taking delicious flavours, good memories, local products and a collection of fantastic Slovenian recipes home with you. We will transfer to the capital town of Ljubljana or your scheduled departure airport in time to catch your flight or train departures. You are always welcome to extend your stay to explore the old part of the city and marketplace.